“I love you” three little words that can take weeks or even months to say. “I love you” three of the sweetest words a person can hear or utter. Love is one of the most powerful feelings you will ever experience. It can change your life completely and unexpectedly, and it can make you cry in one moment and beam with joy in the next moment. This power is why many people find it hard to express the feeling in words. Even talented poets must use imagery and other creative ways to express feelings that transcend human language. Love can be expressed in so many ways, but many times, it is important to express your feelings through words in addition to your actions. 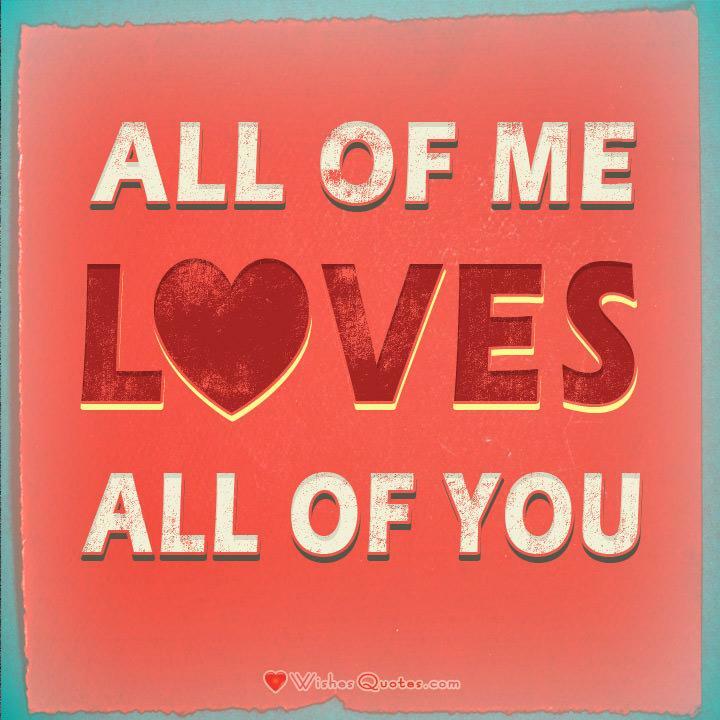 Here are 100 messages of love that you can use. Feel free to add words or change words until the message feels right for you. I thought I knew what love is, but now I understand it is beyond anything I ever imagined. You are amazing and I cherish our love. 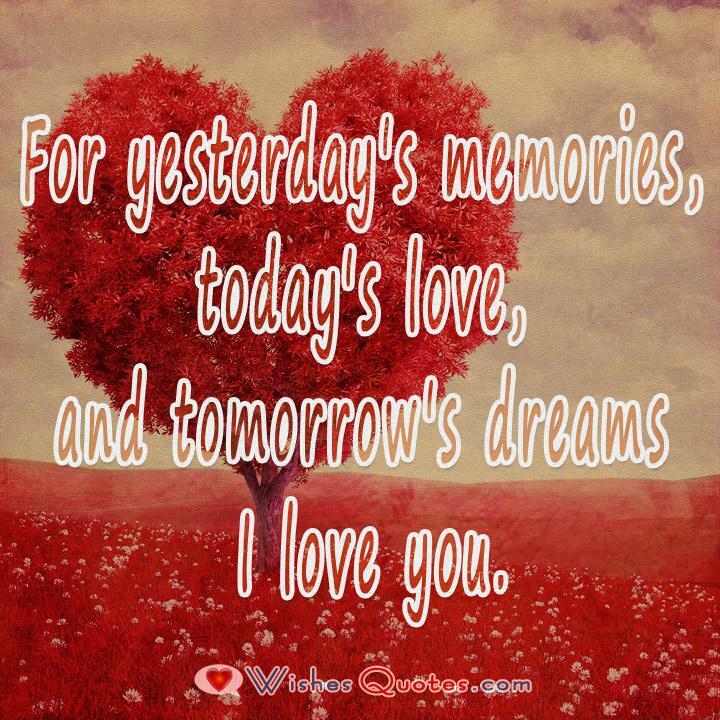 For yesterday’s memories, today’s ♥, and tomorrow’s dreams I ♥ you. When we are together, I never want to be apart. When we are apart, I long to be together again. It takes a second to say I ♥ you, but a lifetime to show it. If I could give you only one thing in this life, I would give you the beautiful feeling I have each time I see you. I have heard that love is the greatest power in the universe. If this is true, then together we just might rule the universe. 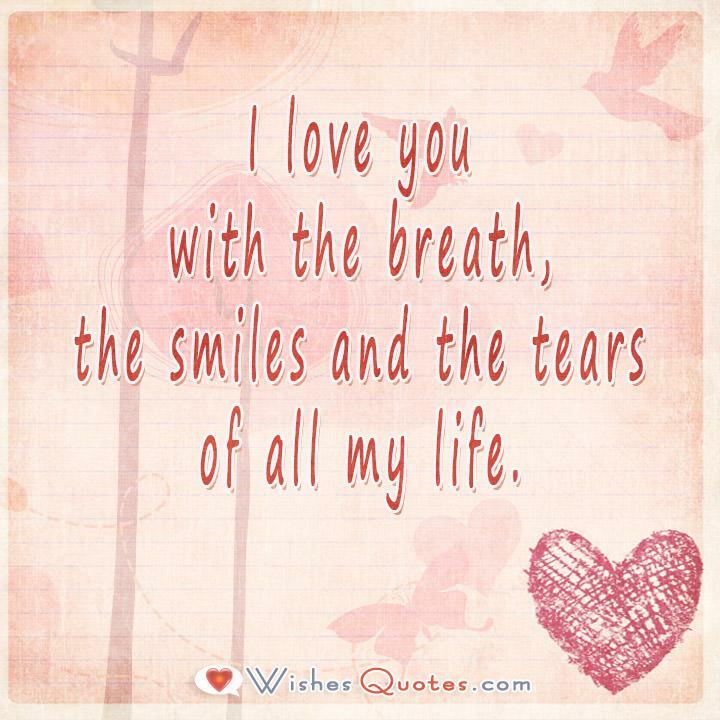 I ♥ you with the breath, the smiles and the tears of all my life. I never really believed in love. It seemed to be a fairy tale, but then I met you. Now I understand what love is, and I am so grateful for you. 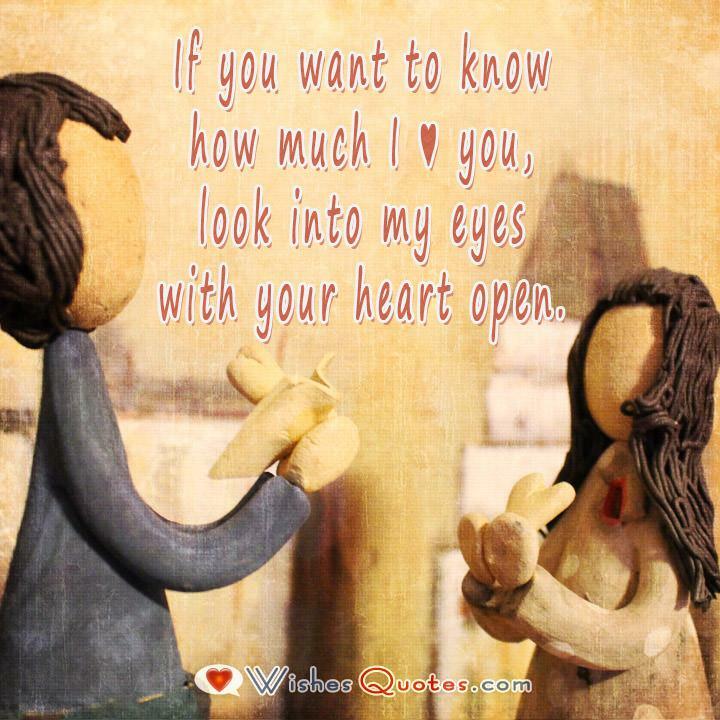 If you want to know how much I ♥ you, look into my eyes with your heart open. From the first time we met, I just knew we were meant to be together. Each day, my love for you only grows stronger. 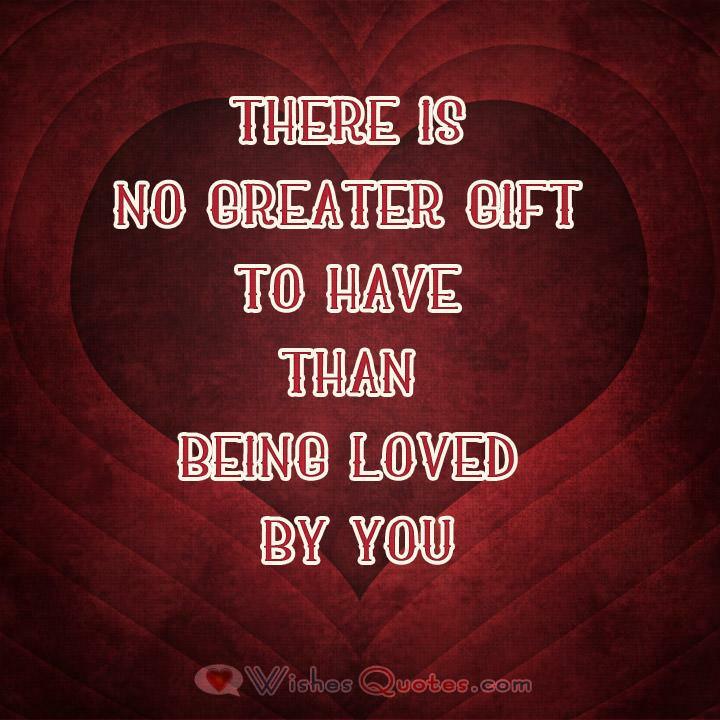 With your unconditional love, you have given me the best gift anyone has given to me. I am yours now and always. Whether we walk on the shore, down a pebbled path or city street, I am happy because I walk with the one who holds my heart and my soul. 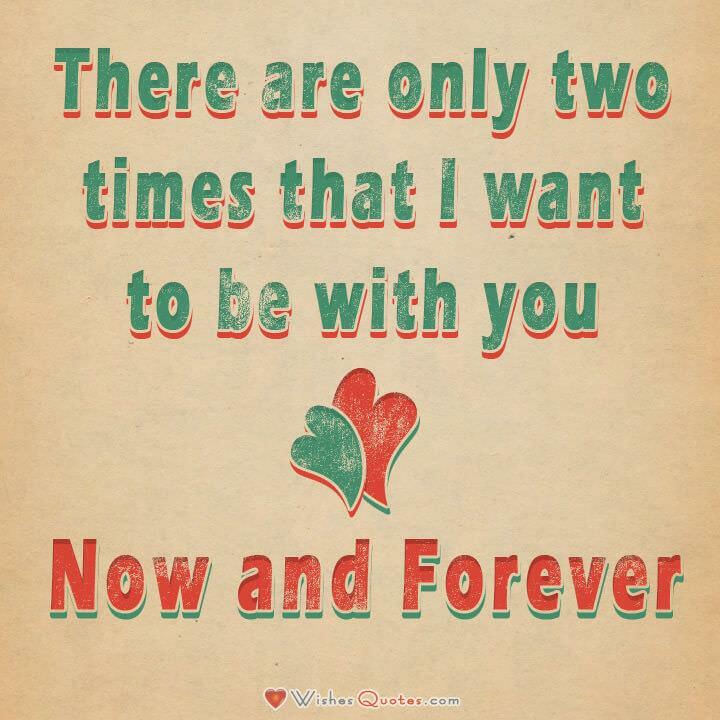 Multiply it by infinity, take it to the depths of forever and you’ll still only have a glimpse of how much I ♥ you. I love the way you walk, the way you talk, the way you hold me close and the many ways you show me how much you love me. Love is the only thing that is truly worth fighting for. Thank you for showing me what love is and for fighting for me. The love that we share is just like what I dared to dream about when I was younger. Together we are making dreams come true. Why do I ♥ you? Because you are and always have been my dream. If I told you I would move mountains for you, would you believe me? I hope so. I hope you know how very much I love you. Do I ♥ you? My God, if your ♥ were a grain of sand, mine would be a universe of beaches. When life gets stressful, I still feel so lucky because I have you. The love we share makes life’s challenges and obstacles so much easier to bear. You may not have heard me tell you that I ♥ you, but the way that I look into your eyes, the way I smile when you pass by, and the way that my heart feels when you are near all speaks of what best describes the ♥ that I feel. I love many things about this life including moonlit nights and the sound of the ocean. However, nothing can touch the beauty of the deep love I feel for you. If ever you doubt my love, please look into my eyes and you will see into my heart and into my soul. I don’t fear insects or spiders. At great heights, I jump off, smiling. In the face of death I wink. But, when I look into your eyes, I’m in fear of how much I ♥ you. You are the most beautiful thing that has ever happened to me. How I got so lucky I will never know. Don’t ever hold my hand if you are going to let it go. Don’t ever say, ‘I ♥ you,’ if you are going to leave me alone. I’ve written your name on the pages of my heart, reflected your face on the mirrors of my soul and displayed you in the galleries of my eyes. I ♥ you. The greatest distance on earth is not north and south, it is when I am right in front of you and you do not know that I ♥ you. Listen to my heart beat as it goes, Thump, Thump, Thump. 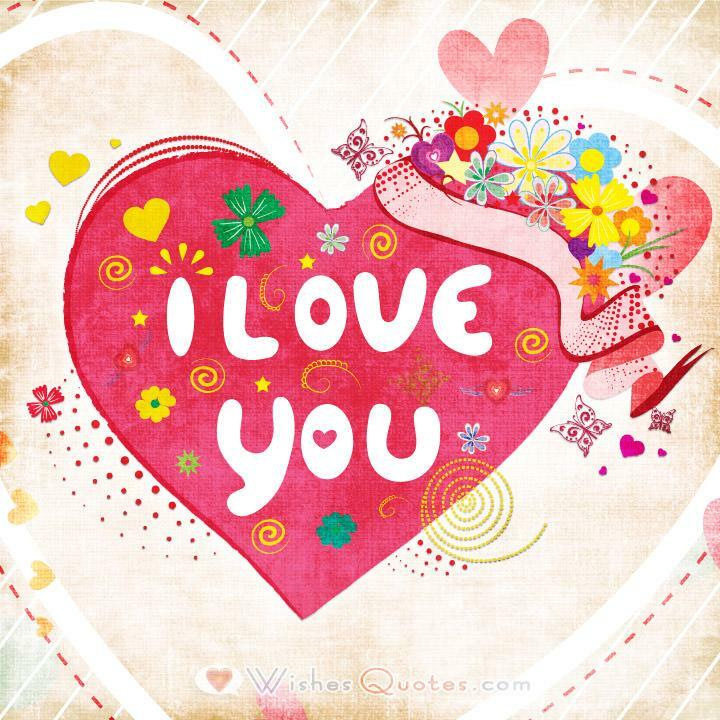 It is saying I ♥ you, I ♥ you, I ♥ you. Being in your arms makes me feel as though I am truly in heaven showered in an endless rain of happiness for eternity. I ♥ you, Baby. You’re my heaven for eternity. I ♥ you more than I miss you. If you put that in numbers, you will need more than just a computer. It was you who made me see how truly happy it was to have you; you were a godsend. Now, with ♥ crushed, I have only the memory of your face and the ♥ we had to cherish forever and for always. I ♥ you. I ♥ you because you bring out the best in me, and holding on to that thought, I sincerely believe that just by being with you shall bring out the best life I ever could live. When time has passed and we grow old, I want you to know that my love will be as strong as ever. Love is the power that blesses everything it touches. When your beloved is by your side, you cannot help but be blessed and bless others. No foe, no heartache, no disease, no natural disaster, no tragedy can win against the power of true, unconditional love. 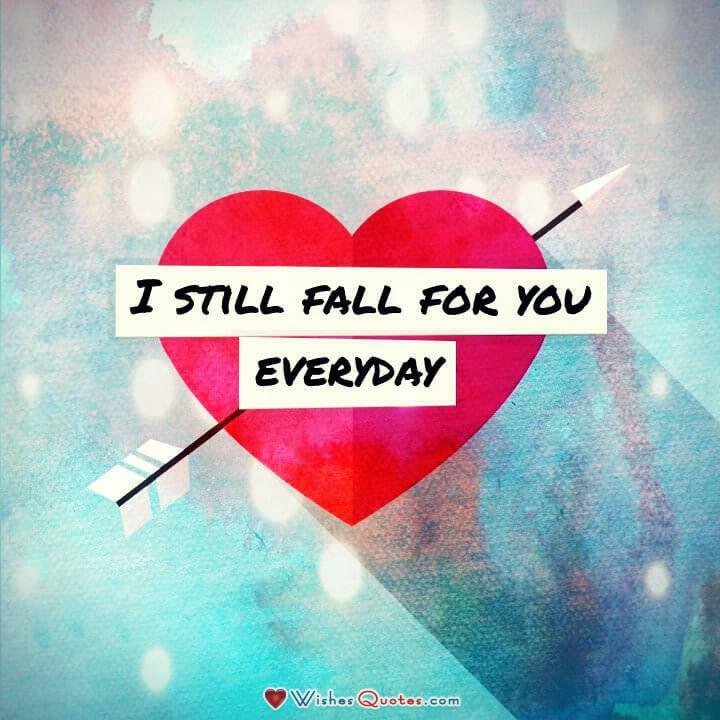 Even though were far apart I ♥ you dearly with all my heart. I have seen old couples walking hand and hand, and I used to wonder how they kept their love alive for so long. Since we have been together, I finally understand. The sound of your voice fills me with joy, and the love in your eyes when you speak to me leaves me speechless. I love you so much. I ♥ you more than any word can say … I ♥ you more than every action I take … I’ll be right here loving you till the end. I love you so much that it sometimes feels like my heart will burst with joy. In those moments, I am sometimes unable to say how I feel, and so I am saying it here. When we met, I thought that the pounding in my heart was just fear. Now I know it was because of the unexpected intensity of my love for you. My love for you goes deeper than external things, and I know that this love can last a lifetime or longer. 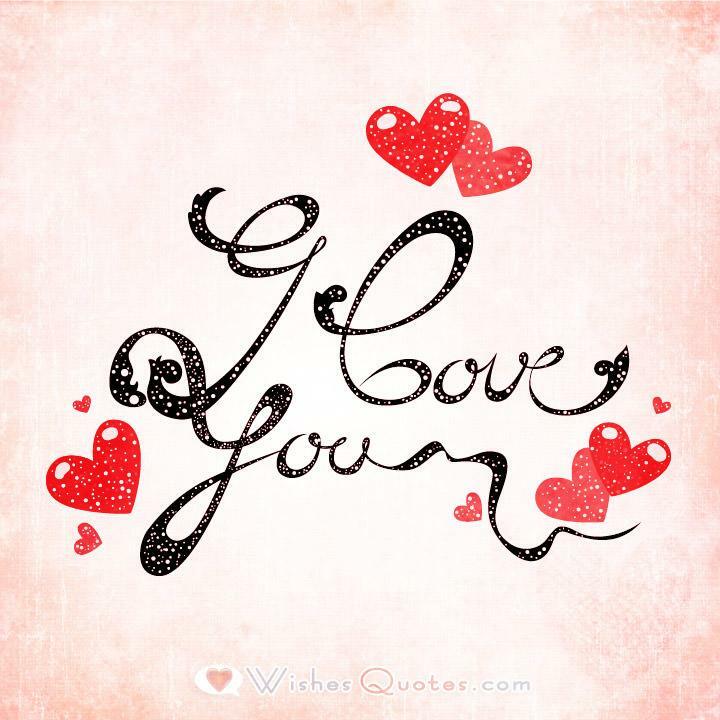 If enduring pain, braving shame, despising one’s self for the sake of affection and accepting misery without question is the definition of ♥ – then, I ♥ YOU. I have tried to find the best words to express how much I love you. It isn’t easy only because no words describe the depth of my feelings. I just close my eyes because I might see your face. I just close my mouth because I might hear your voice. I just close my ears because I might hear of you, but I could not close my heart because I ♥ you. Time and distance cannot affect our love, for our connection transcends earthly things. The heart knows the deeper truth. True love is based on the eternal heart and soul. Therefore, neither time nor distance can harm it or end it. Go ahead and say it: I ♥ you. You can say it a thousand times. 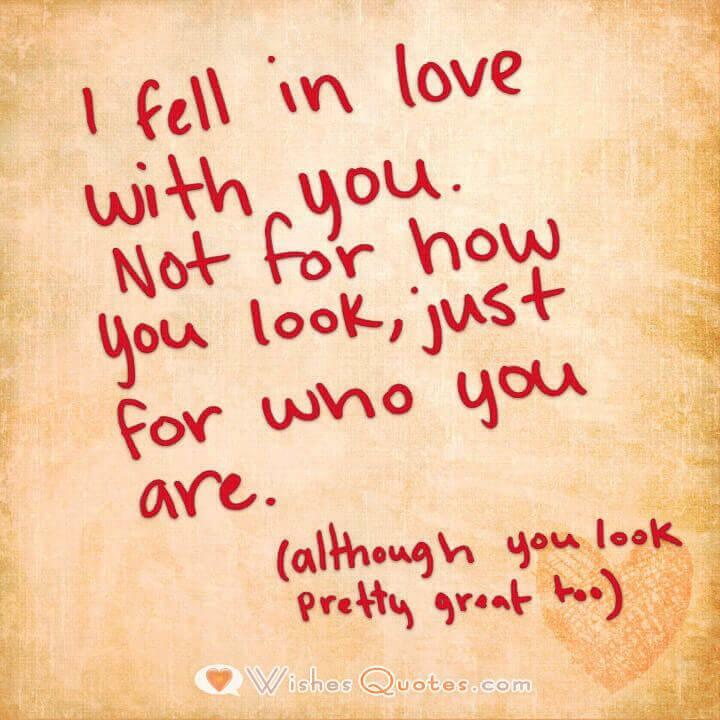 But, true ♥ doesn’t need to be told. Love is truly a magical force. I am forever grateful to you for how you continue to open my eyes to the magic. If you have to say you ♥ me, it’s because I need to know. If you want to say you ♥ me, it’s because you want me to know. But, saying that you ♥ me is simply because you do. I ♥ you, too! Love extends a hand through time. Look into my eyes and you will see how my love for you radiates now and forever. If I ♥ you this much, and I’m not the one for you, then the one for you will be everything I am; and everything I’m not. Saying I ♥ you is important, but not enough. Remember, ♥ is a verb, an action word. Sometimes, passive because it happens to us, but also active, because we choose to do it.